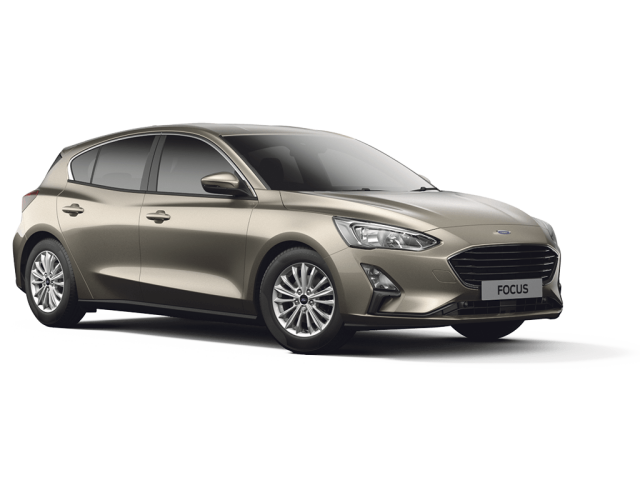 This December, you can take advantage of an additional £1000 off every new Ford Focus at Bristol Street Motors Durham and Hartlepool. It�s really simple! 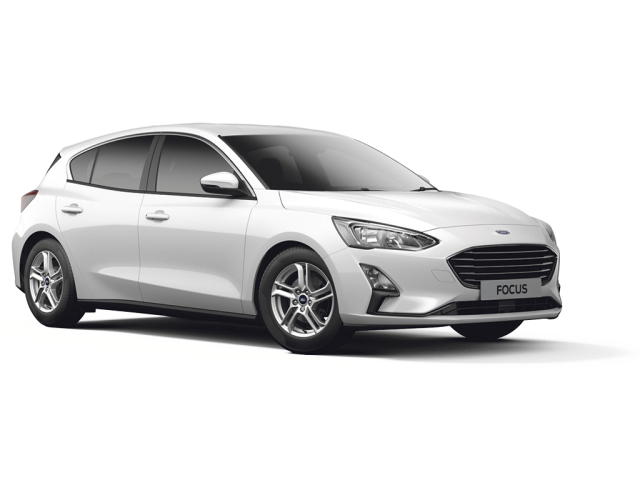 Buy a brand new Ford Focus and you will get an additional £1,000 off � money you can spend on whatever you like. You need to hurry though! 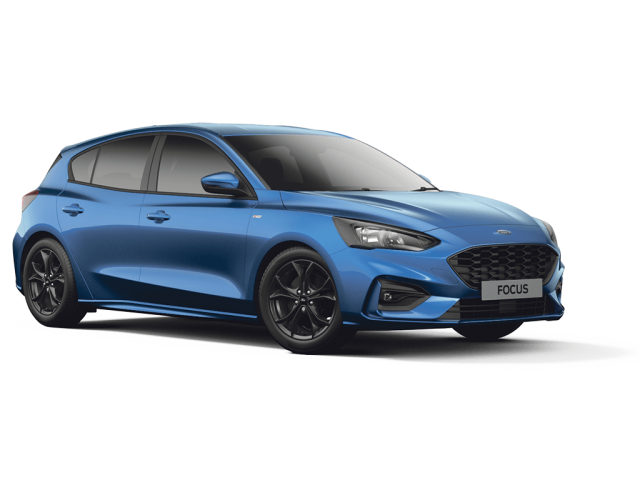 This offer is only available until 31st December 2018, so act now and secure your new car. We act as a credit broker, and we are not a lender. Deposit Allowance Paid By Manufacturer. Representative Finance Examples include £1,000 off. Finance subject to status. A guarantee may be required. Terms and conditions apply. Unless otherwise stated, metallic paint at extra cost. Library image for illustration purposes only. Interested In These Great Offers? Fill out the form below to book a test drive. Offer available on all cars purchased and registered before 31st December 2018. £1000 saving on manufacturer RRP.